Cote. Cote at the premiere of her tv show "The Jury". 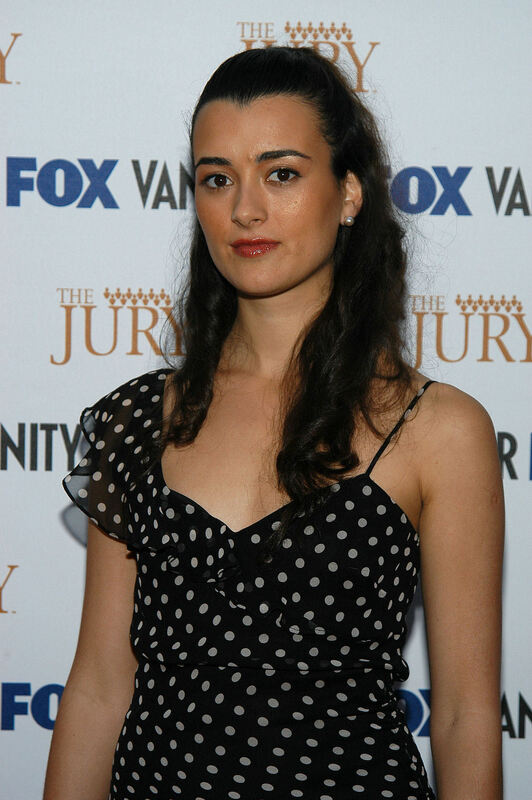 HD Wallpaper and background images in the 코트 드 파블로 club tagged: cote de pablo image the jury premiere photo picture.